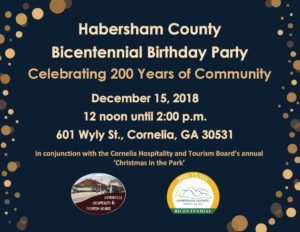 The City of Baldwin, Georgia was incorporated by an act of the Georgia General Assembly on Dec. 17, 1896 on some 250 acres along the Banks/Habersham County line and resting on the Appalachian Continental Divide. It was originally known as Stonepile because of a large pile of stones that once stood in the center of town. The stone structure was erected and left behind by the Cherokee Indians who once roamed these lands in abundance. The stone piling’s significance to the Cherokee and why they left it remains a mystery and is now forever lost. 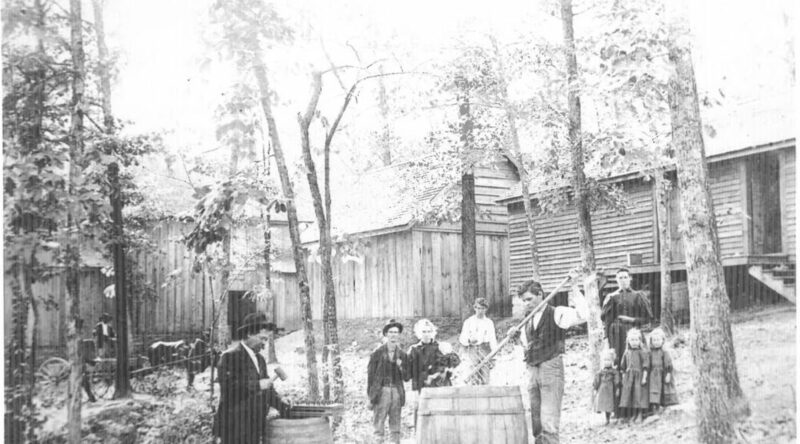 The land, which later became the location for the City of Baldwin, was purchased from the Cherokee Indians in 1804 by the State of Georgia in an effort to take in Wofford’s Settlement along Nancytown Creek. This land was a four-mile strip known as the Hawkins Line (sometimes called the “Four-Mile Purchase Line”). The Hawkins Line served as the established boundary between Georgia and the Cherokee Nation from 1804 to 1818. During the early years of industrialization, many communities “sprung-up” around major resting areas for trains and their passengers- known as Depots. As a result, many small towns were established along the rail lines and received their names from prominent railroad officials. Baldwin was named after Joseph A. Baldwin, an Atlanta-Charlotte Air Line Railroad official who helped to construct much of Georgia’s vast rail network, one of which passed through this area.